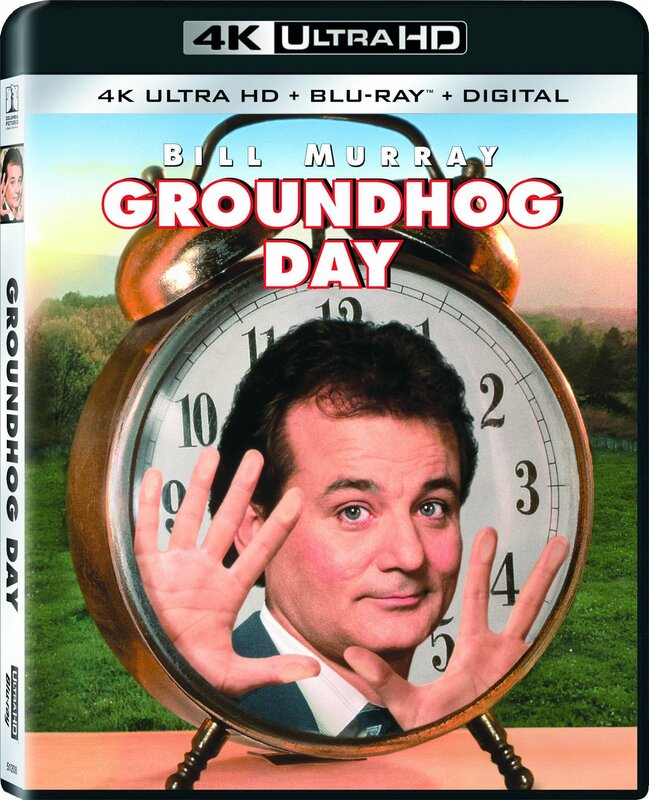 Teamed with a relentlessly cheery producer and a smart-aleck cameraman, TV weatherman Phil Connors is sent to Punxsutawney, Pennsylvania to cover the annual Groundhog Day festivities. But on his way out of town, Phil is caught in a giant blizzard, which he failed to predict, and finds himself in small town hell. Just when things couldn't get worse, Phil wakes up the next morning to find it's Groundhog Day all over again... and again... and again. The classic Comedy comes fully restored in 4K and presented in 4K resolution with HDR (HDR10) and Dolby Atmos audio. The set also contains the film on Blu-ray, which includes special features such as commentary with director Harold Ramis, deleted scenes and more.